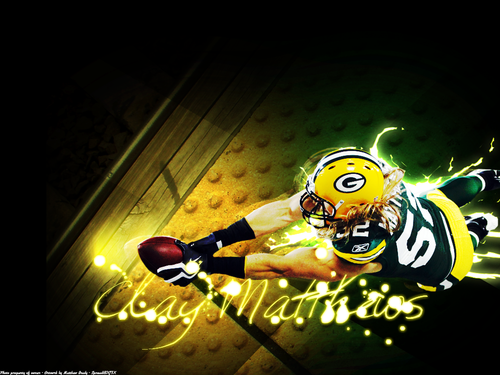 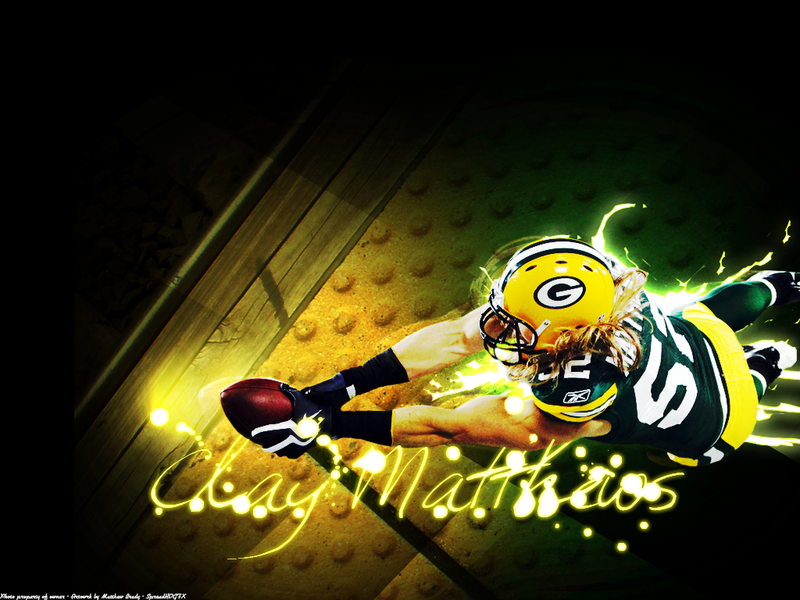 Clay Matthews. . HD Wallpaper and background images in the Green baie Packers club tagged: green bay packers clay matthews.